We stock a wide range of diesel pumps available for same day despatch. Call us on 01422 387800 for our latest availability & pricing. Alternatively we can collect, examine, test and quote your pump for repair. 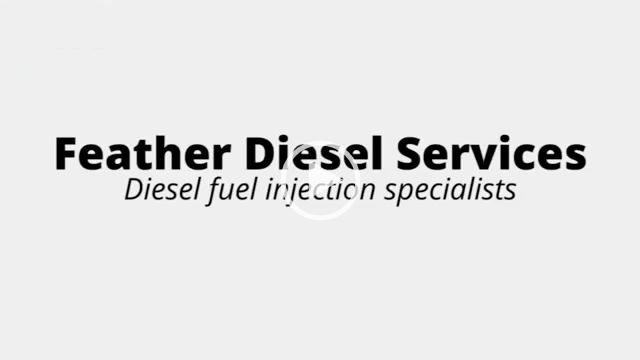 Feather Diesel Services offer a high quality build specification for all pumps; this consists of parts worn during repair/recondition and replacement of parts known to have in-service vehicle issues. Ask us about our build quality! Authorised repair agents for Bosch, Delphi, Denso and VDO (Siemens/Continental). 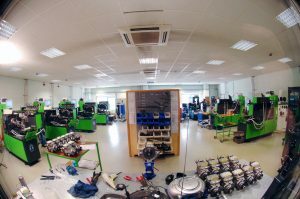 Click here to see repairable diesel pumps or check out our video below of a job entering our premises.